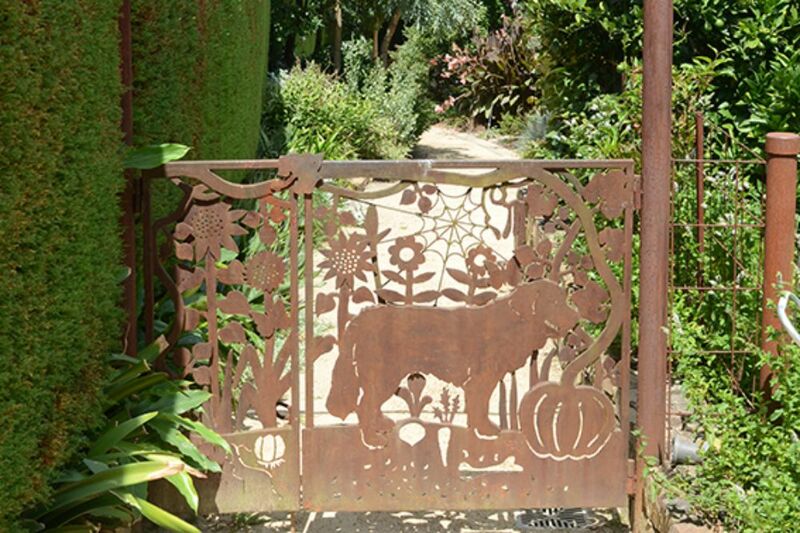 This is the garden of artist, garden designer and writer, Kate Herd who last year launched her highly acclaimed garden design book, 'Native'. 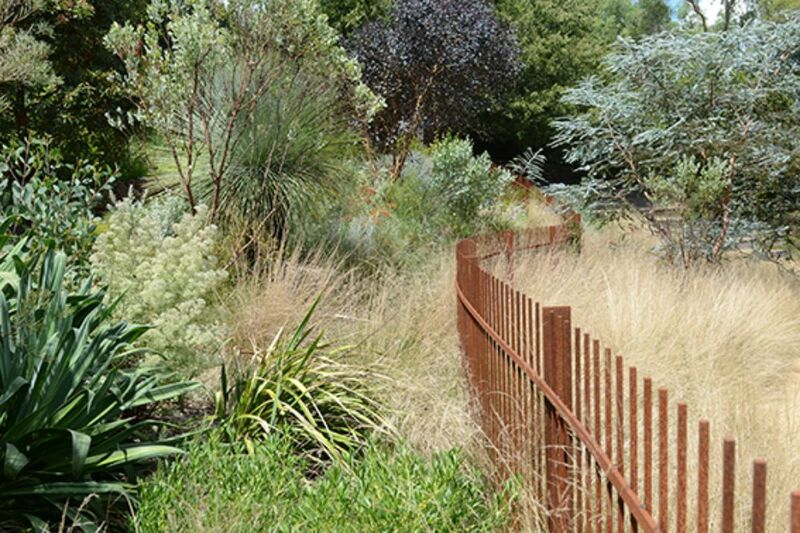 Situated on a 2.4-hectare site sloping down to the Yarra River, this is the place where Kate loves to experiment with plant shapes, textures and colours. 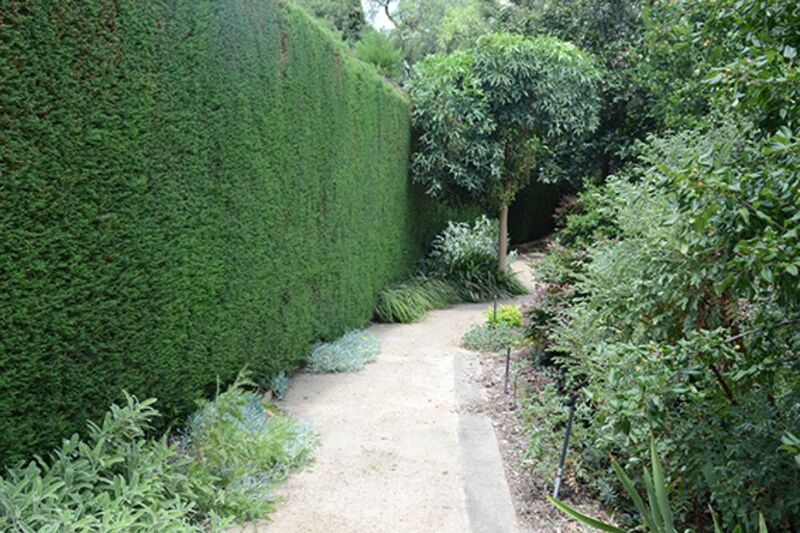 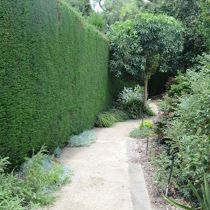 The garden also shows how Australian plants can be successfully blended with dry-tolerant species from similar climates such as the Mediterranean, South Africa and California. 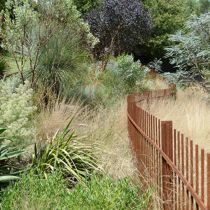 Beyond the lovely 1890s house and a small kitchen garden, wide granitic sand paths zig-zag through beautiful plantings of both bold and softer colour combinations. 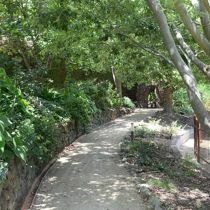 This main garden is terraced with stone walls and leads to a circular amphitheatre, which is often used for community events and music. 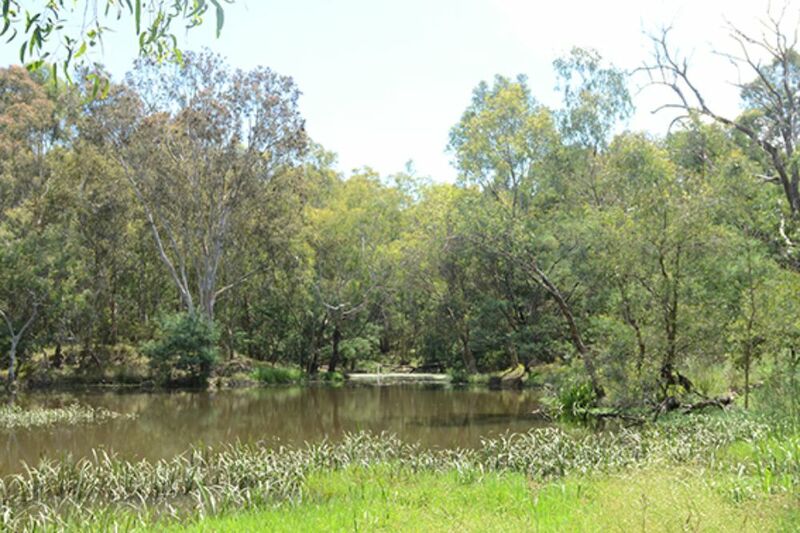 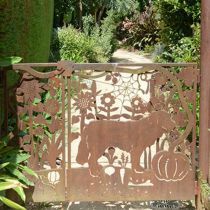 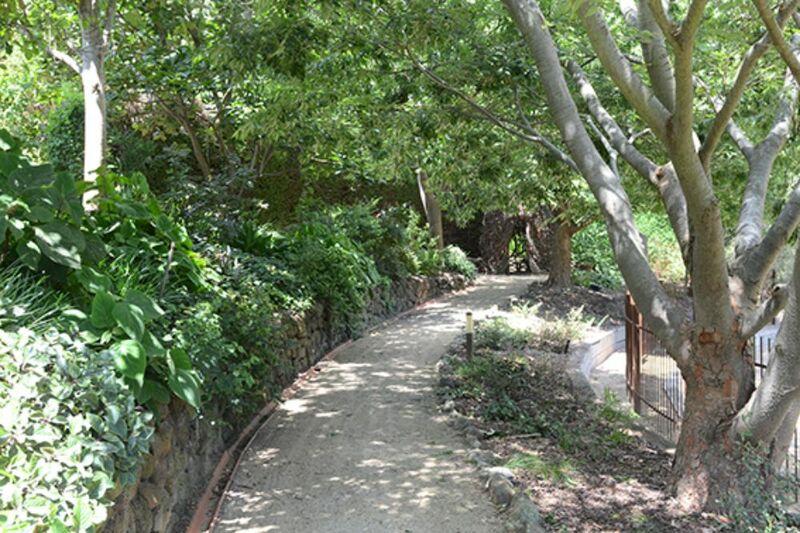 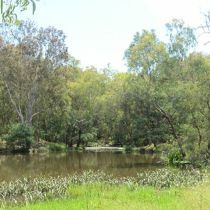 The surrounding dry garden area features textural plantings of dry-tolerant Australian natives and grasses before giving way to the river flats below with a peaceful billabong, large vegetable garden and the flood plains which are gradually being restored through bush regeneration work. 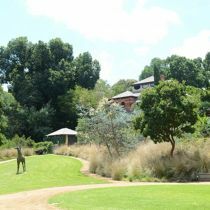 Visitors are invited to picnic on the extensive lawns at View Street. 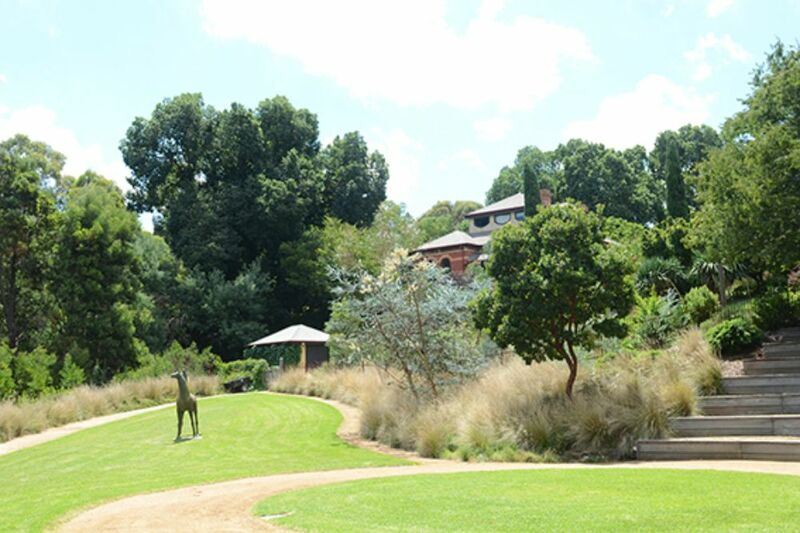 Proceeds from the open garden will go to Environmental Justice Australia and the Plant2Plate Accessible Kitchen Garden at Royal Talbot Rehabilitation Centre.